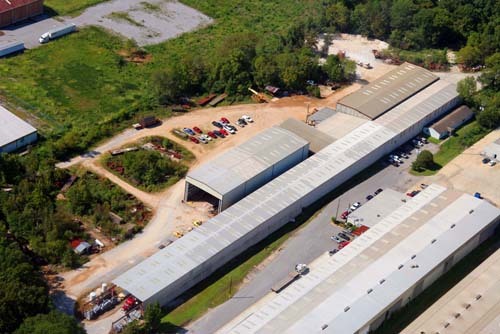 We have over 80,000 square feet of manufacturing space. Our corporate office is located on ten acres twenty minutes south of Birmingham in Pelham, Alabama. 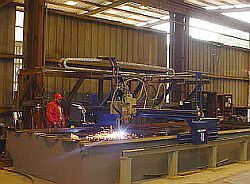 Our equipment list includes a 500-ton press brake, plate rolls, angle rolls, CNC plate burning equipment, and two 20-ton overhead cranes with thirty feet of hook height. 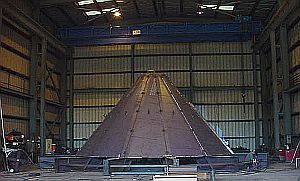 Our welding capabilities include submerged arc equipment and tank turning rolls. We also have balancing capabilities for fan rotors and screws. We have nine additional overhead cranes ranging from 5 to 15 ton capacities.